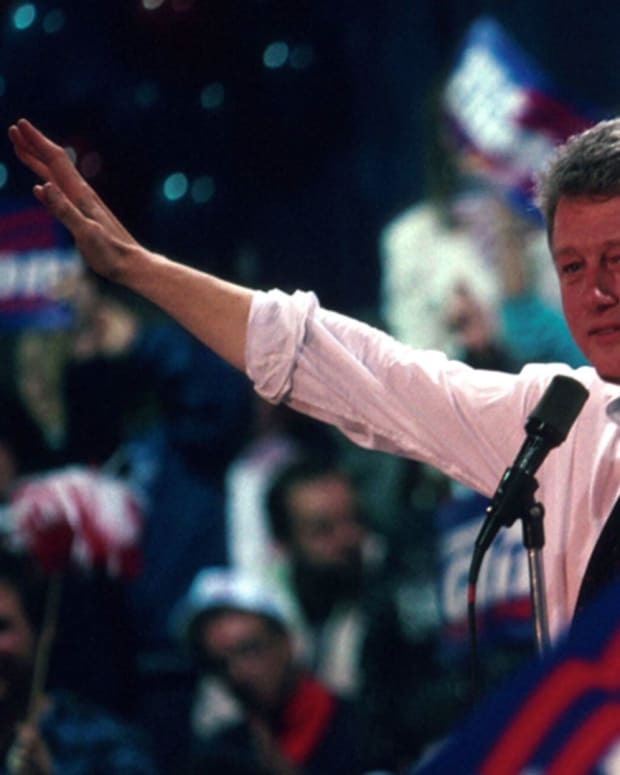 Get an overview of Bill Clinton's life, his marriage to Hillary Clinton, and his rise to the U.S. presidency, and learn about his landmark NAFTA and crime bill legislation, the Monica Lewinsky scandal, his impeachment, and the Clinton Foundation. 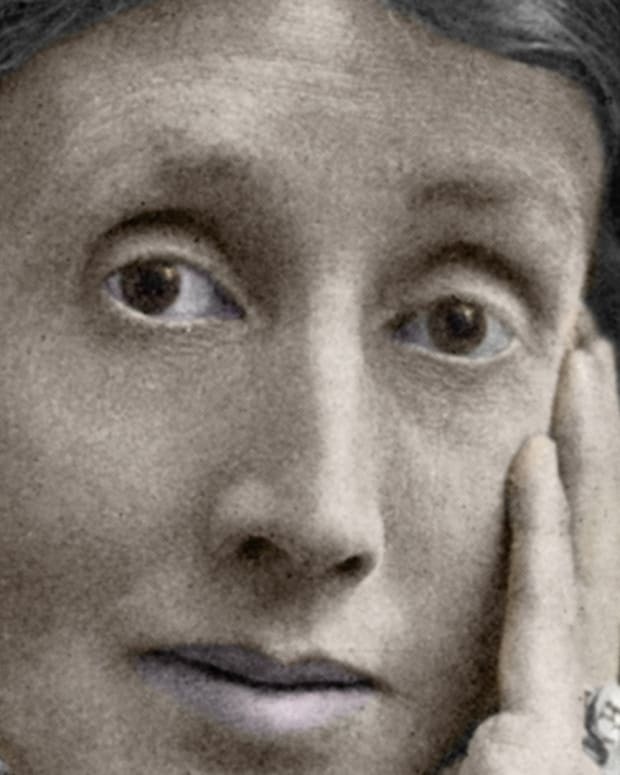 Historian Alexis Coe shares 6 weird things to know about Virginia Woolf, including the writer's temporary use of a standing desk, her pissy dog, and her anger about cooking. 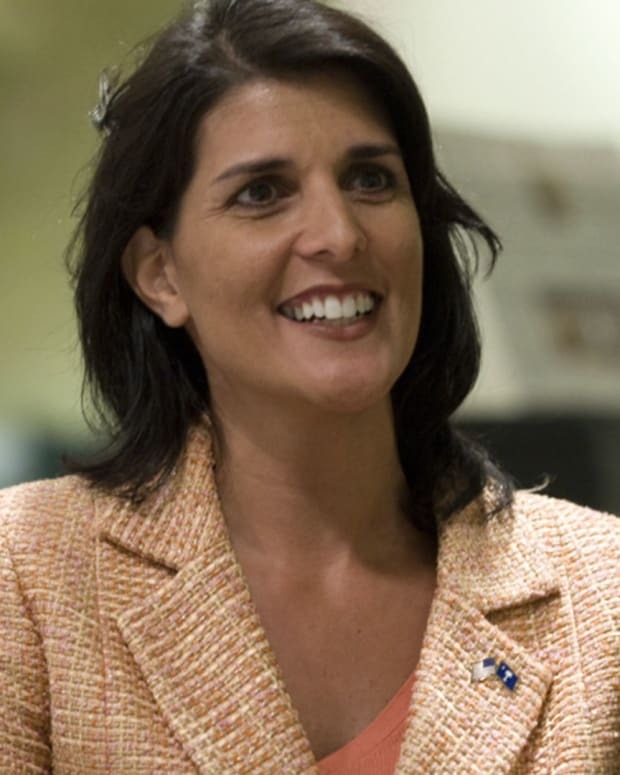 Learn about Nikki Haley's rise from state legislator to governor of South Carolina, and find out more about her role as the U.S. Ambassador to the United Nations. 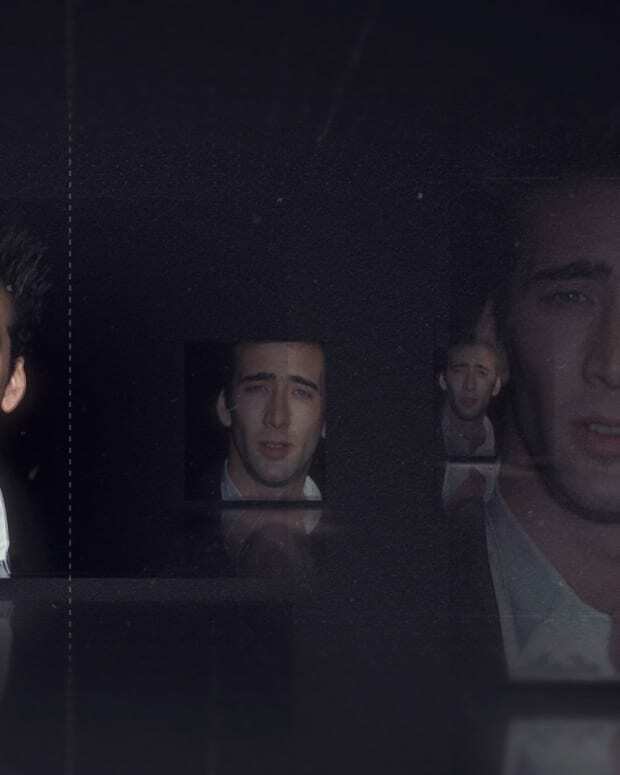 Learn how Nicolas Cage found success as an actor on his own terms, with films like Moonstruck and Leaving Las Vegas, the latter earning him an Oscar. Learn about his extreme acting methods, his failed marriages and extravagant spending habits. 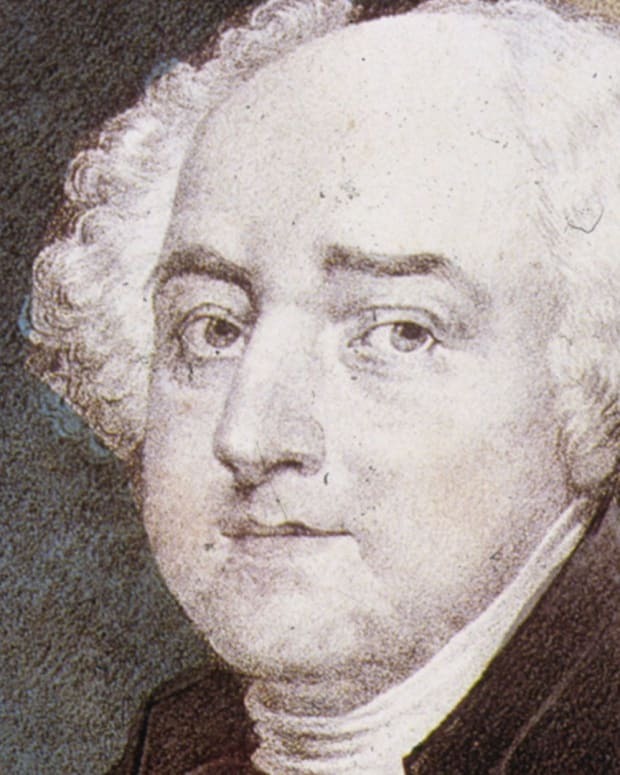 As America's first one-term president, John Adams helped ensure the United States remained an independent nation. 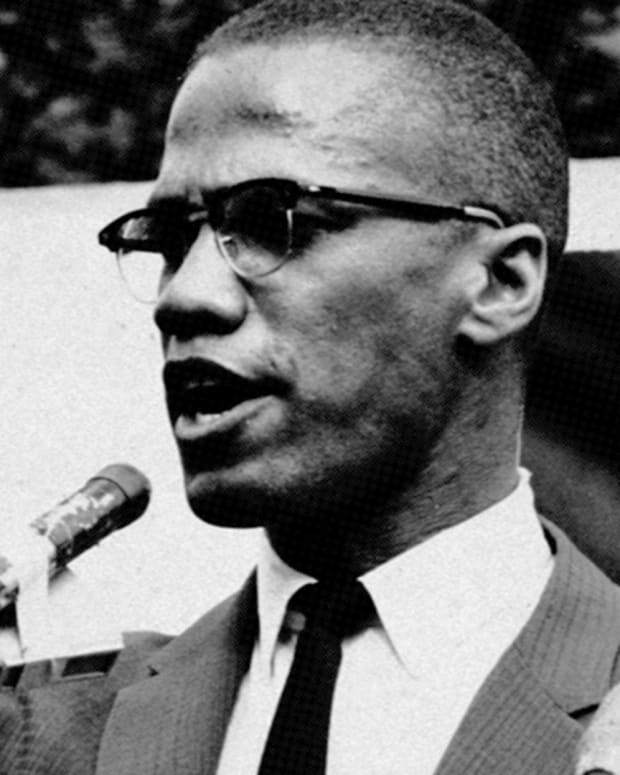 Learn about the life of Malcolm X, his years in jail, his subsequent conversion to the Nation of Islam, his marriage to Betty Shabazz, and his black nationalist message during the Civil Rights Movement before his assassination in 1965.Learn about the life of Malcolm X, his years in jail, his subsequent conversion to the Nation of Islam, his marriage to Betty Shabazz, and his black nationalist message during the Civil Rights Movement before his assassination in 1965. The removal of a statue of Robert E. Lee was at the center of the violent protests in Charlottesville, Virginia, that shook the country. 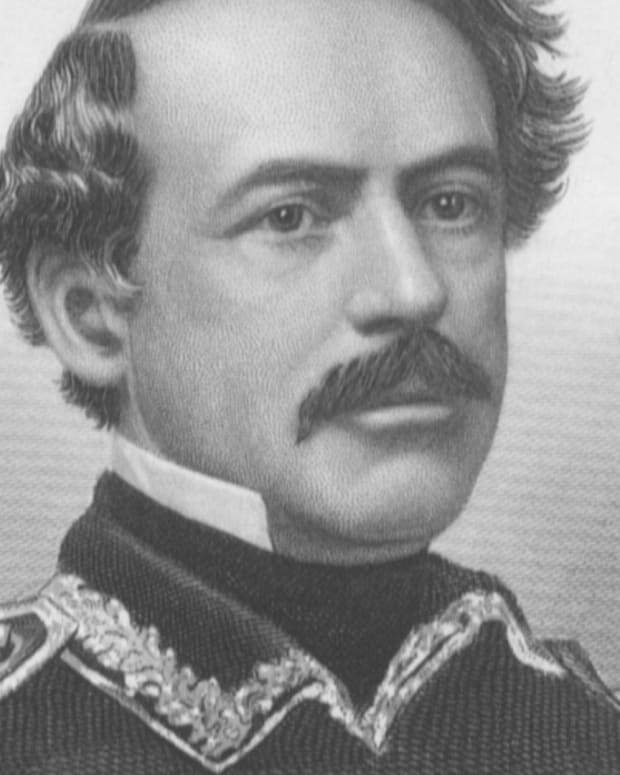 Watch a short video to learn more about the Confederate general's place in history. Discover Melania Trump's early life in Slovenia, her career as a fashion model, and her marriage to Donald Trump. 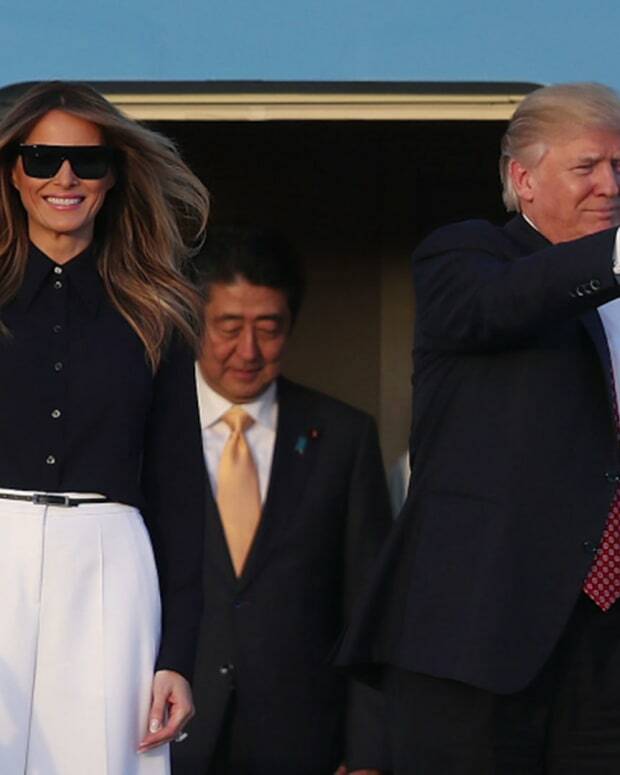 Learn about her controversial speech during the 2016 presidential campaign and her anti-bullying platform as first lady. Learn about Michelle Obama's early life, her years at Princeton and Harvard, and her marriage and family life with Barack Obama. 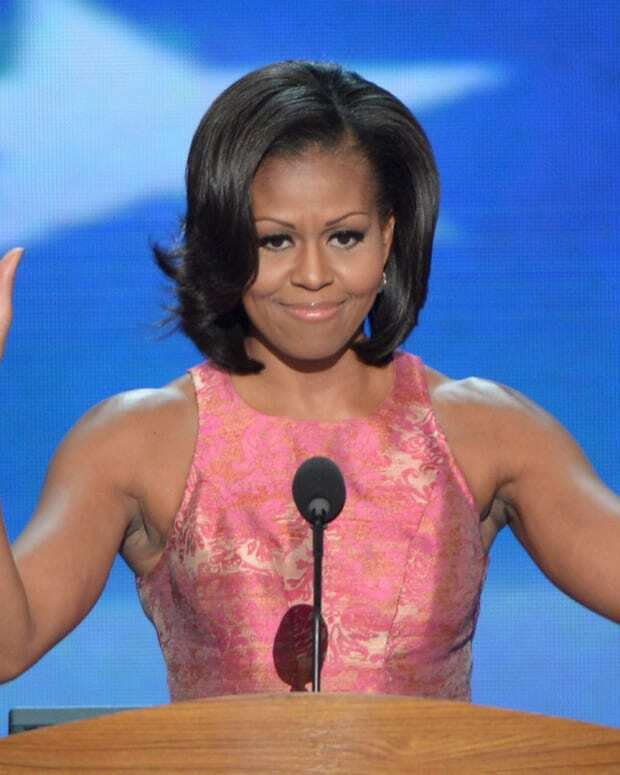 Explore her efforts as the first African-American First Lady, including her Let's Move! campaign and her focus on girls' education.